A crossbite is a malocclusion (bite problem) where the top teeth and bottom teeth do not come together or bite in the correct position. Crossbites can be caused by either tooth position, jaw position, or a combination of both. They can occur in the front teeth (called an anterior crossbite or underbite) or in the back teeth (called a posterior crossbite). Why does a crossbite need to be treated by an orthodontist? How is a crossbite treated? In kids and teens, posterior crossbites (crossbites in the back teeth) are often times treated by broadening the upper teeth and jaw. This can be done with special appliances or braces depending on the person. In some teens and adults, crossbites can be treated by braces or Invisalign treatments. Crossbites of front teeth are many times treated with braces or special retainers. In rare cases, crossbites are so severe that jaw surgery may be needed. 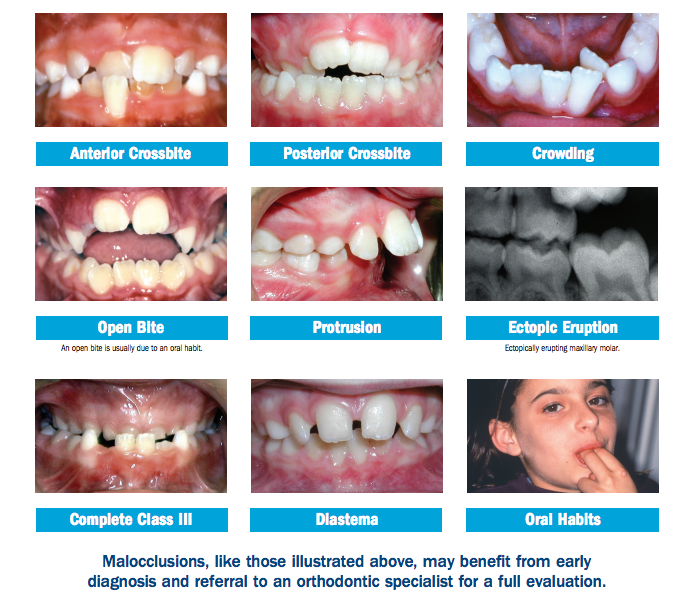 If you have noticed any of these problems with your child, or if your pediatrician or dentist has observed them, give us a call today for your free consultation. No referral needed! 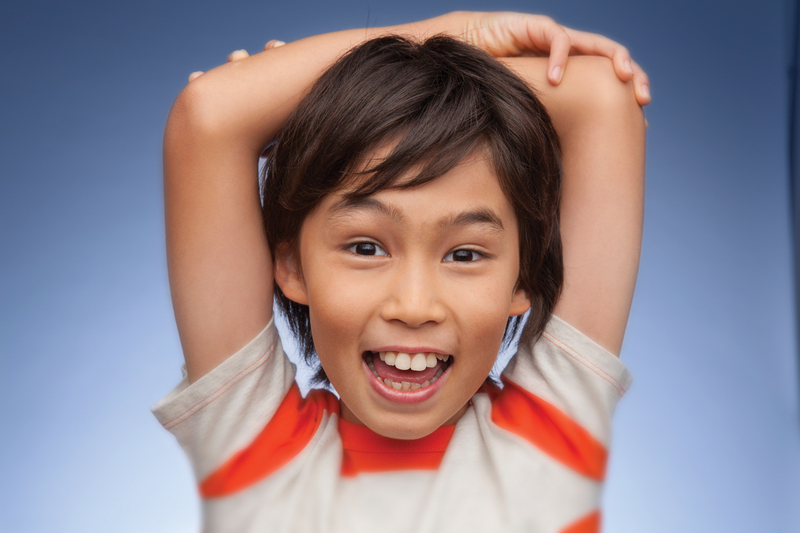 Vac Orthodontics is a leading children's orthodontist and excels in braces for kids of all ages. We proudly serve Fort Mill, SC, Indian Land, SC, Tega Cay, SC, Rock Hill, SC, Pineville, NC, Matthews, NC, Charlotte, NC, and beyond. Photos courtesy of the American Association of Orthodontists. Schedule Your Complimentary Exam & Consultation Today! At Vac Orthodontics, we strive to provide individualized, evidence-based orthodontic care to all ages in a comfortable, affordable, and friendly environment. Located close to the border, we serve the communities of both North and South Carolina including Fort Mill, Indian Land, York, Clover, Rock Hill, Lake Wylie, Tega Cay, Pineville, Matthews, and Charlotte. We are a family-run business with one doctor and one focus: YOU!